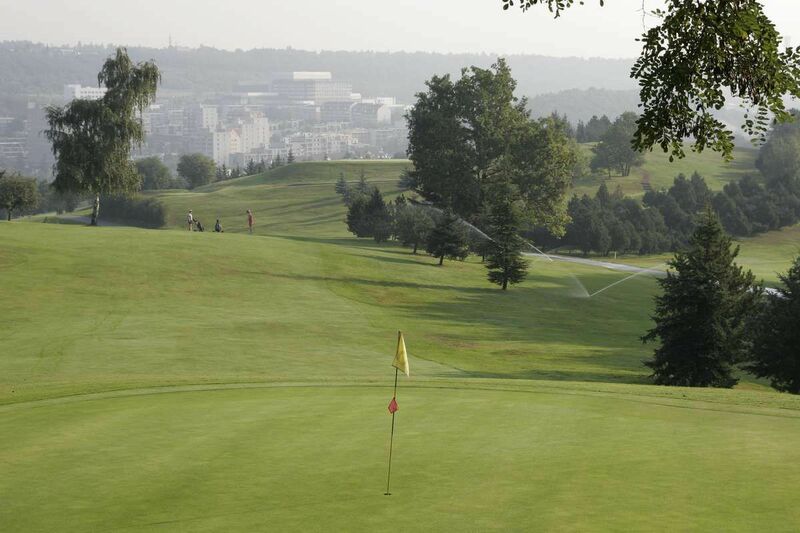 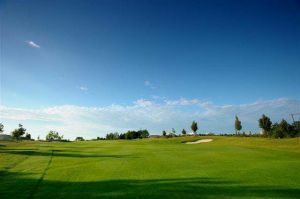 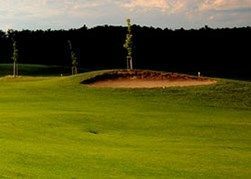 The Golf Club Praha (Motol) is a 9-hole course, which was designed by the architect Kamil Pilát. 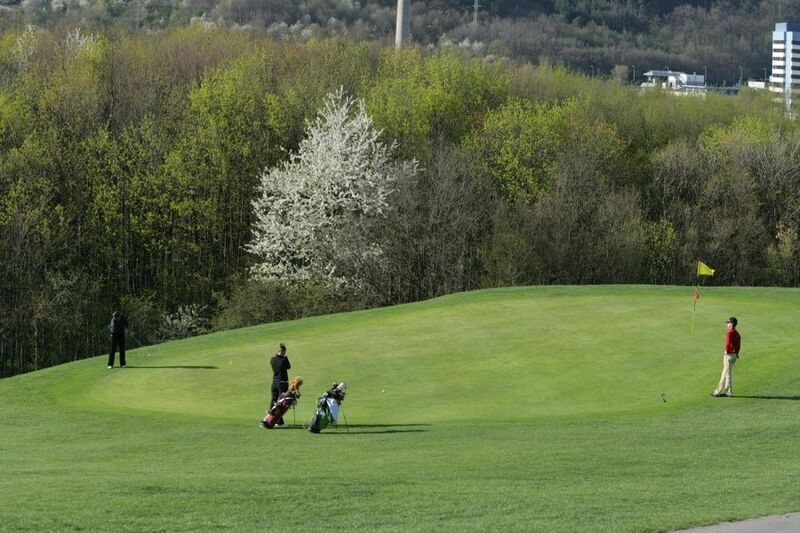 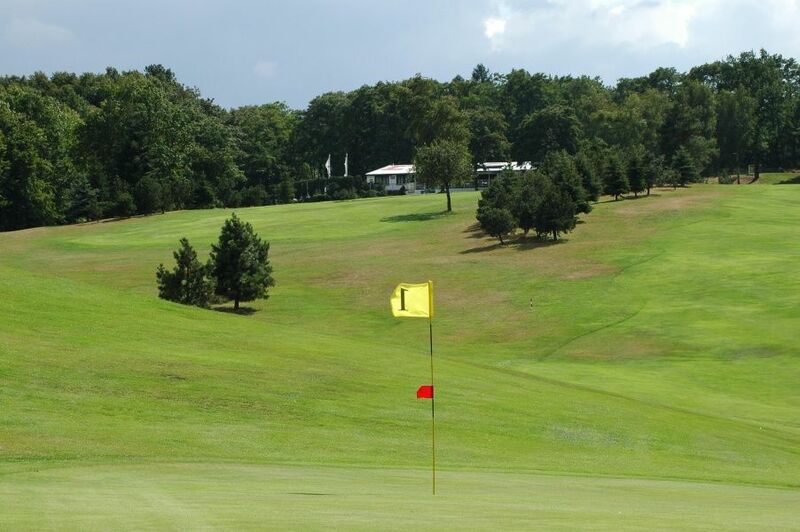 Is is a hilly parkland course with a medium level, so it is more for experienced golfers. 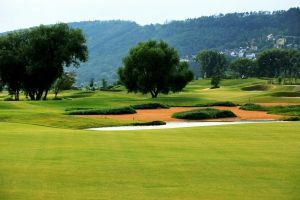 The course was founded in 1926. 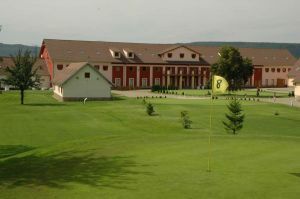 At the same time the course was arranged on a former military practising area. 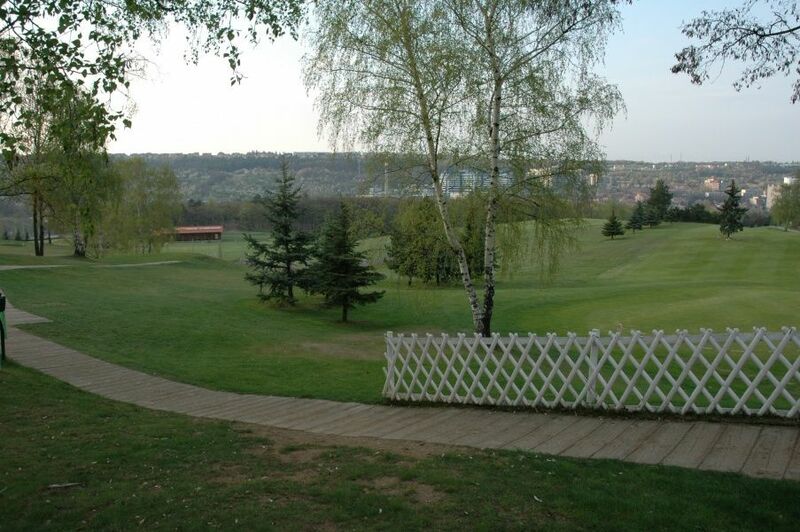 It is practically situated in the city area of Prague, but secluded from the main traffic. 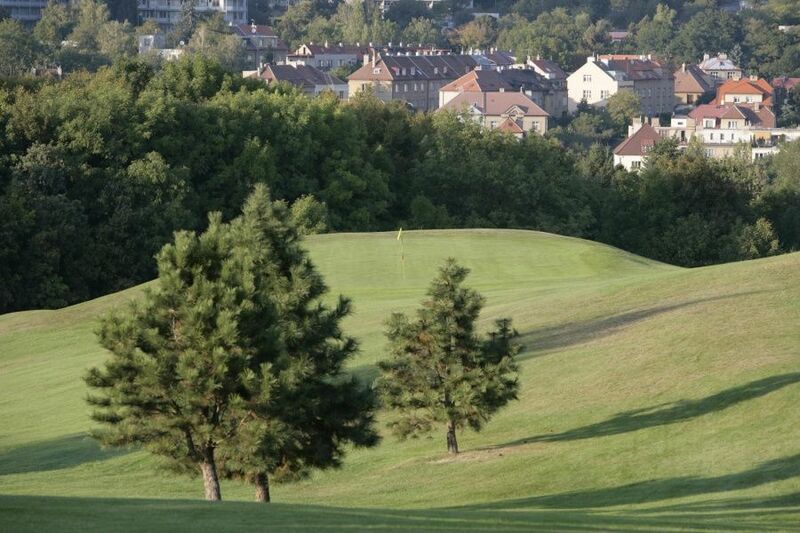 Praha - Motol (9) is not yet in our pool of Golf Courses for orders.